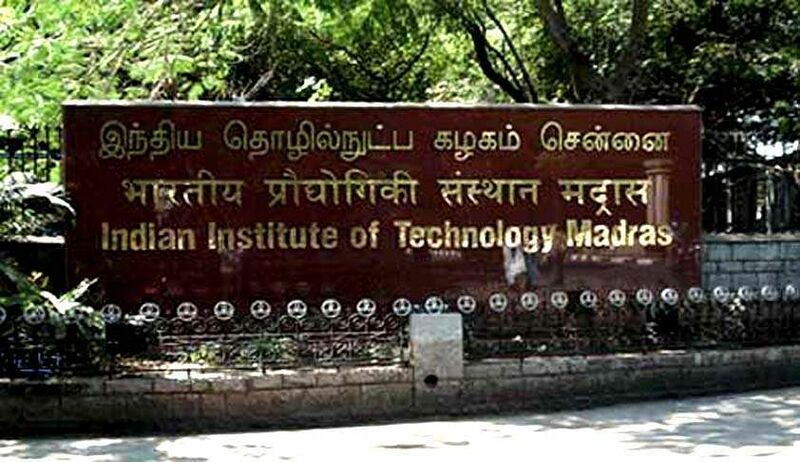 Two members of the Ambedkar Periyar Study Circle, IIT Madras have claimed that they are being investigated (read harassed) by 'intelligence agencies'. One of them was warned by their University administration to not say anything critical of the government while the other was apparently hounded by the police at her home in her native village. The APSC, a student body within IIT, has put out a statement on their FB page claiming that one of their founding members, now a teaching staff at Anna University was interrogated by the administration. Speaking to Edex, the staff, who preferred to remain anonymous said that the registrar had an unofficial "conversation" with him regarding his association with the APSC. "They asked me if I had any connection with any organisation. I told them about APSC and said I had studied at IIT for seven years during which the APSC was set up," he said. He was apparently also grilled about the other details of his life. He was also warned about saying critical things against the government, "Since it is a government institution, we were all warned about saying anything critical about the government. When the registrar told me this, I told him that I was only here on a contract basis and so the rule doesn't apply to me, but he said that the rule applied to everyone," the former IIT student said. The APSC statement and the professor say that they strongly feel that the interrogation is to do with Anand Teltumbde's arrest. The Maharashtra government had accused Teltumbde of founding and funding the APSC — a fact which the members claim is an outright lie. 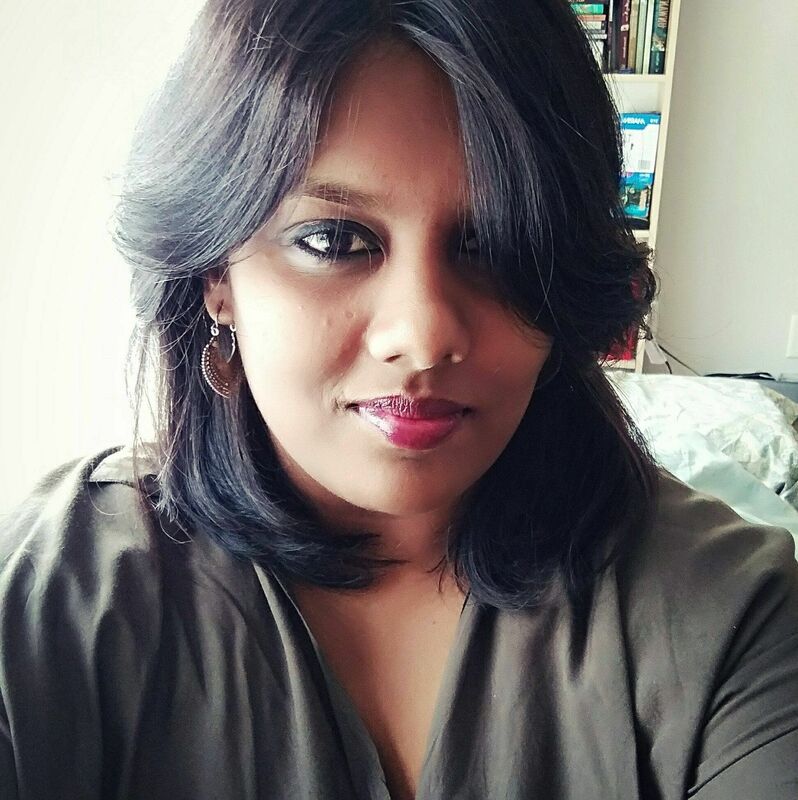 In another instance, another member of the APSC from the University of Madras was also allegedly threatened by the police — who turned up on the doorstep of her home in her native village in Thanjavur. A group of students were arrested by the Anna Square police when they protested during the PM's visit demanding better facilities. "During that time, we had to submit our contact details and our home address. I think that's how the police came to know where she lived," a research scholar and APSC leader said. The students had also participated in the anti-Sterlite protest and feel that the interrogation may be in connection with that event. "They asked her who she was connected with and who was motivating her to do these things," the leader said. "These activities are all a part of the plan by the central government to bring the name of APSC, IIT Madras into the false UAPA case it has filed against Prof Anand Teltumbde regarding the Bhima Koregaon incident," the APSC said in a statement. Incidentally, after the present government came into power, IIT Madras had derecognized the APSC but had to withdraw their decision after there was a huge outcry. "We suspect that the Modi government is building a narrative to further attack the study circles named after Ambedkar and Periyar across the country," the APSC said. Condemning the fact that their members are being targetted, the APSC said that they would not remain silent or indifferent, "The fascists are at our doorsteps. We ask everyone who believes in democracy to raise their dissenting voices in the loudest possible manner," they said chillingly.